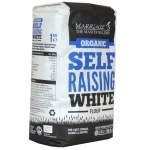 As bakers ourselves, we know the importance of using top-quality flour when it comes to all our food. We've been asked for proper British flour for so long that we think it's time to bring some over! 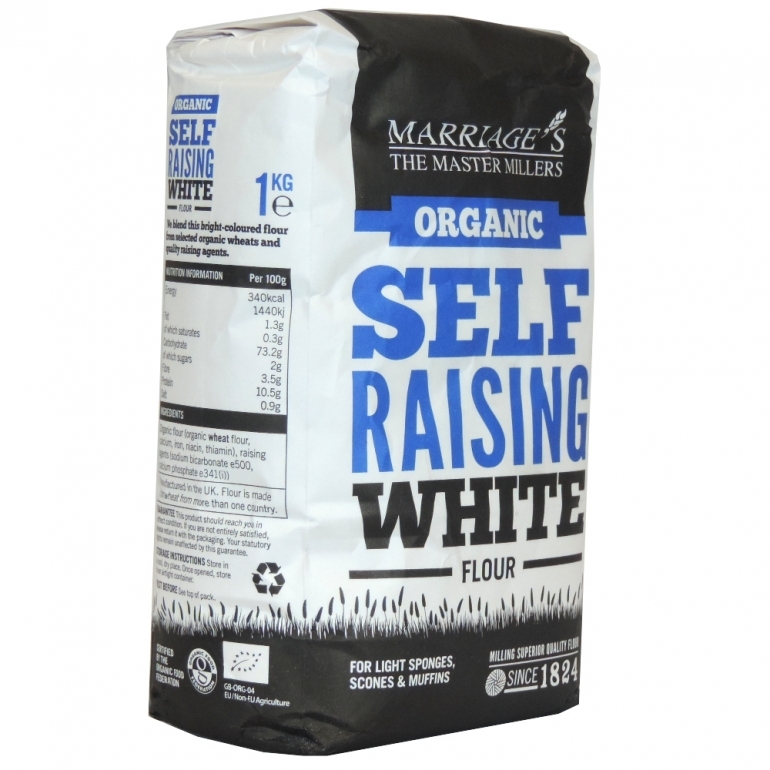 This self-raising flour is absolutely perfect for making light and airy sponge cakes, scones and muffins.